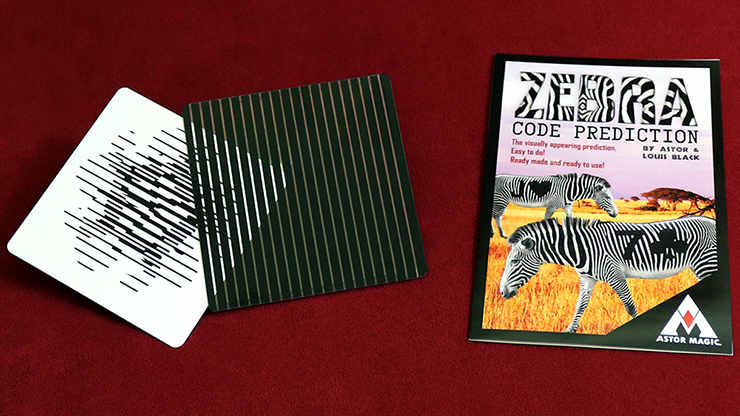 Zener cards, also known as ESP Cards, are a great tool for Mentalists and Magicians. 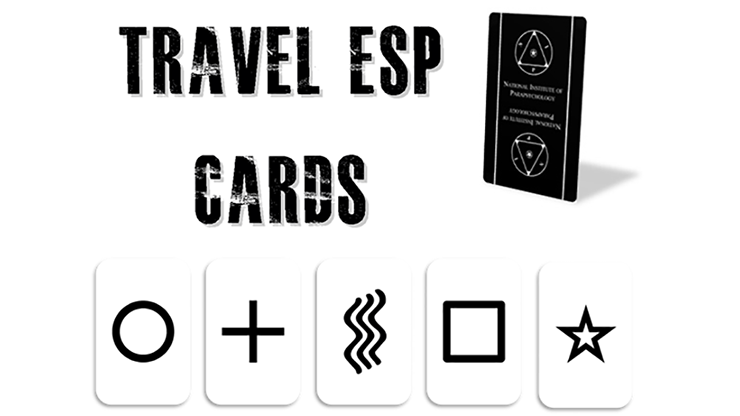 By using ESP Cards (shapes include wavy lines, a circle, a square, a triangle, and a star) instead of standard playing cards, spectators perceive that you're tapping into their mind even more! 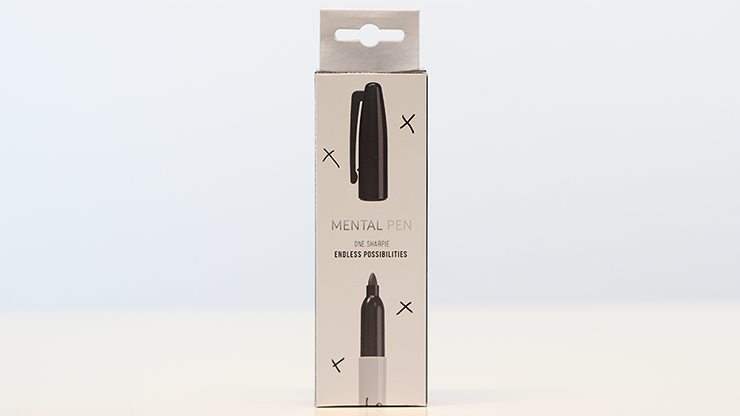 With The Mental Pen the performer can cause the pen to either write or not write. This is one of the most clever devices to come along in a long time. 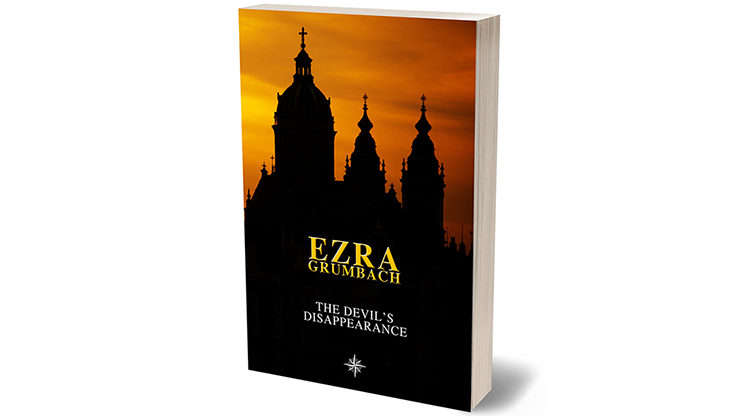 Want to blow away your spectators with diabolical mentalism? 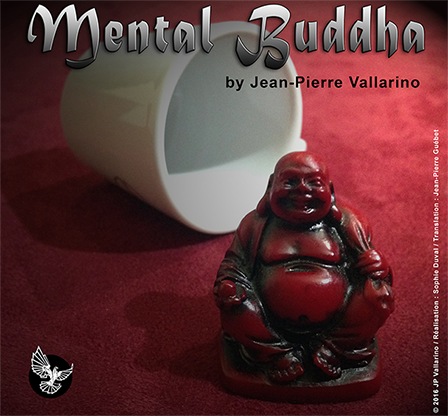 Welcome to Mental Pen, a diabolical creation of Joao Miranda and Gustavo Sereno. 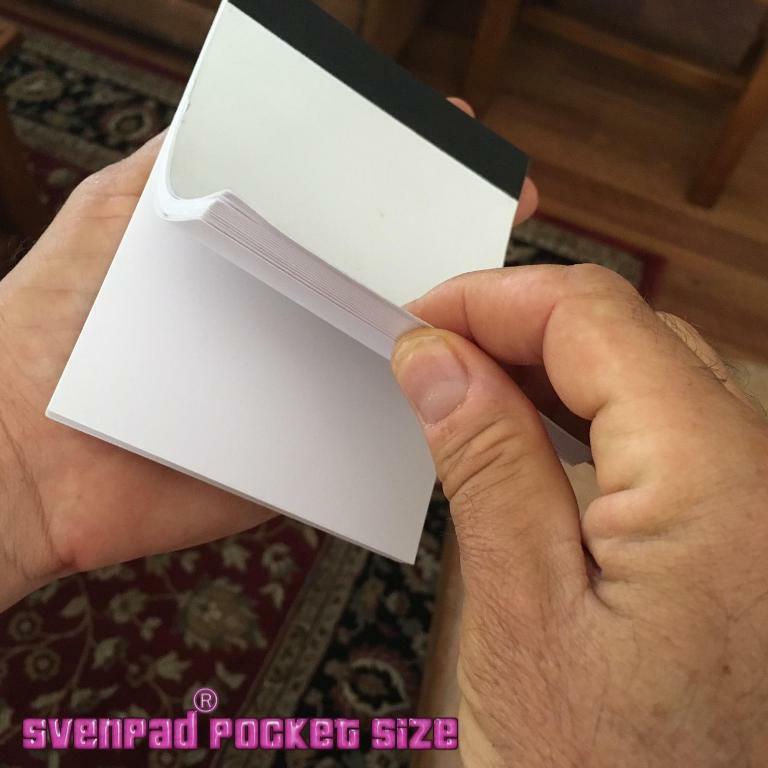 This is the SvenPad that started it all! 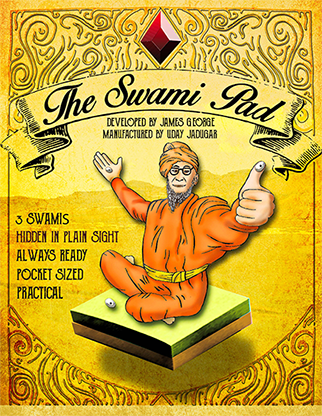 The pocket size is the most popular option and can be used for close up or stage. Ideal for pre-show. Each pad is hand inspected and tested before shipment to insure perfect operation and exact tolerances. It looks oh so innocent – but in performance the pocket size is a killer. 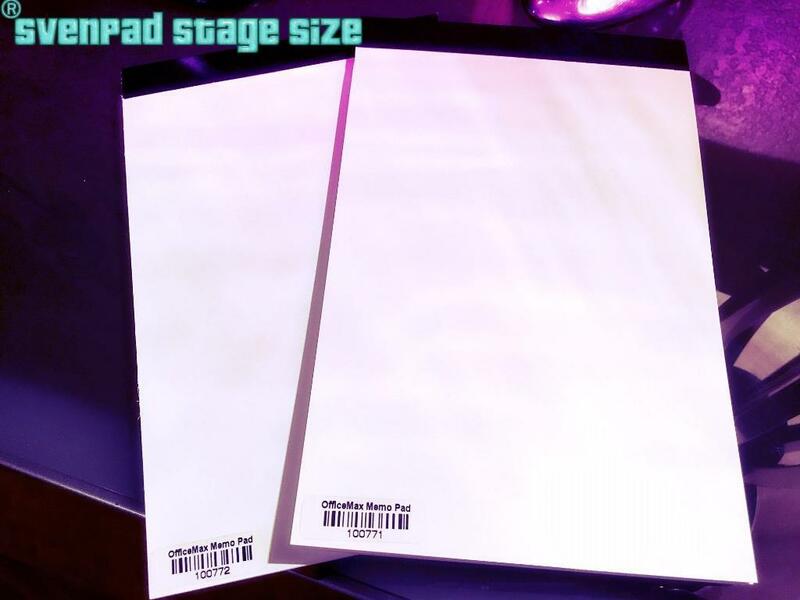 THE SVENPAD™ STAGE SIZE (5.5 x 8.5″) The SvenPad™ stage size offers a larger palette of possibilities for those that perform on a stage or cabaret theater. The stage size have the same precision long/short cuts that you’ve come to expect but in the largest format we offer. They are easy to handle and a delight to use! 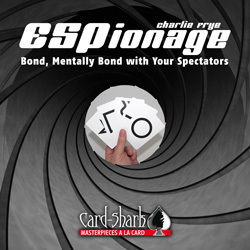 Card-Shark is thrilled to produce an effect from the cunning mind of Charlie Frye: ESPionage! Underground genius, Steve Haresign, has recently released his Flictionary book test. 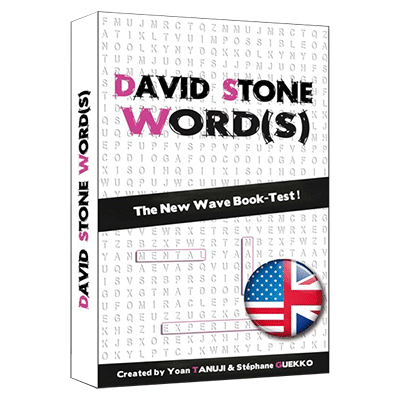 This is a book test like no other and is already making huge waves within the mentalism world. 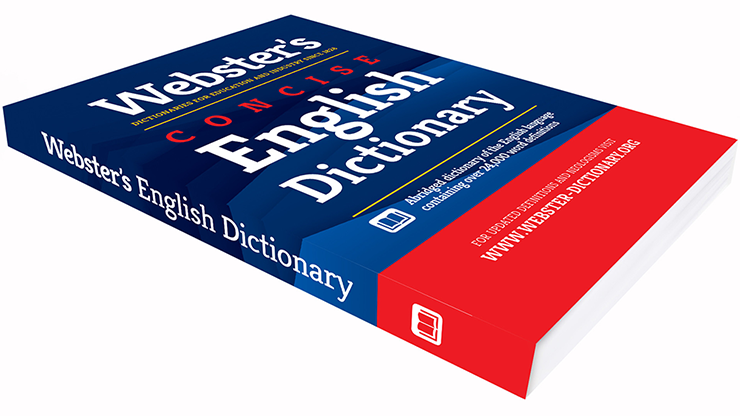 If you are going to have someone think of a word, what better book to choose than a dictionary! 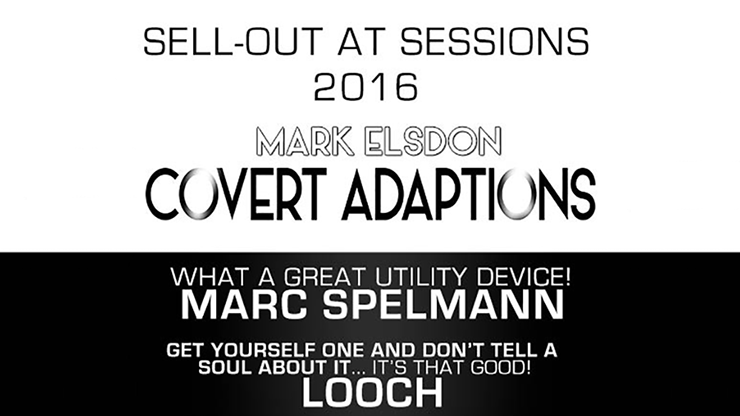 When Marcelo lectured at our shop he blew us away with this effect. 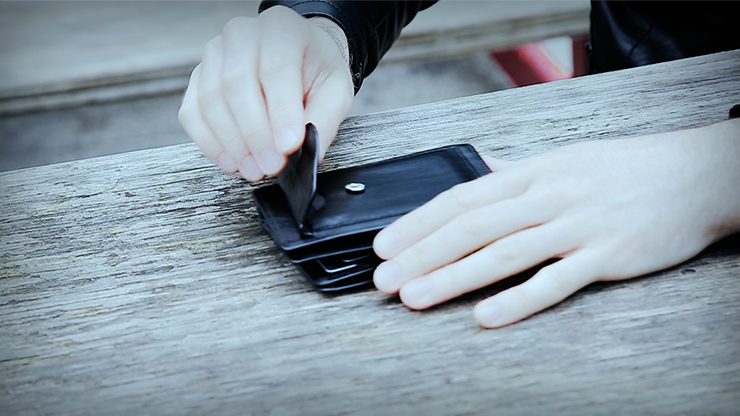 It is a fantastic mentalism routine for parlor or dinner party performances. Marcelo Insua and Tango Magic present his first mentalism routine. Can two people have the same dream? 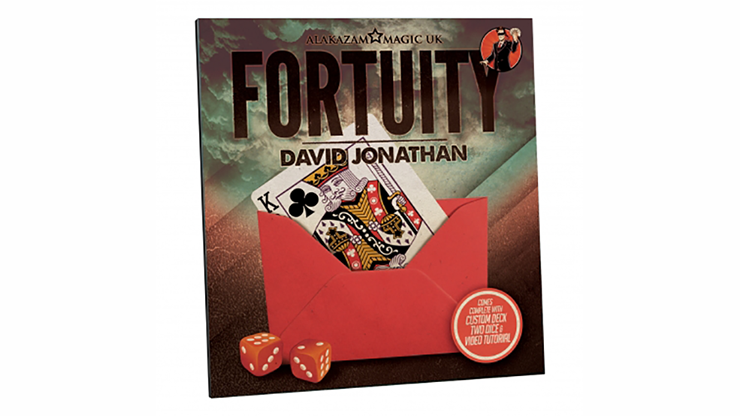 From the creative mind of David Jonathan comes Fortuity. An amazing prediction that looks so clean and fair, it will truly blow your spectators' minds! David has taken the Duel Match premise to incredible new heights with a complete change of method. 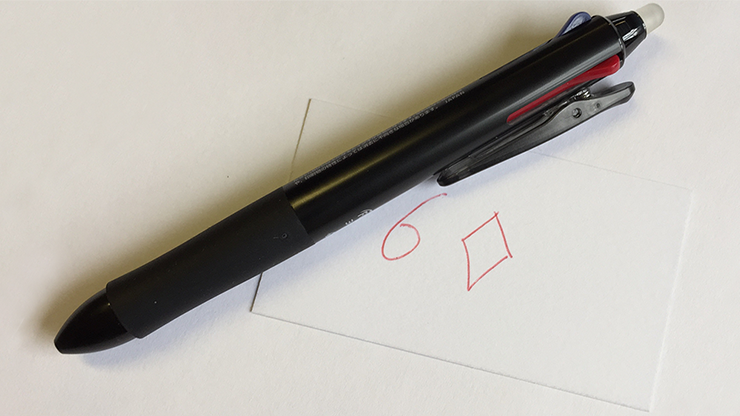 The Cosack Pen is an excellent tool to add to any routine. 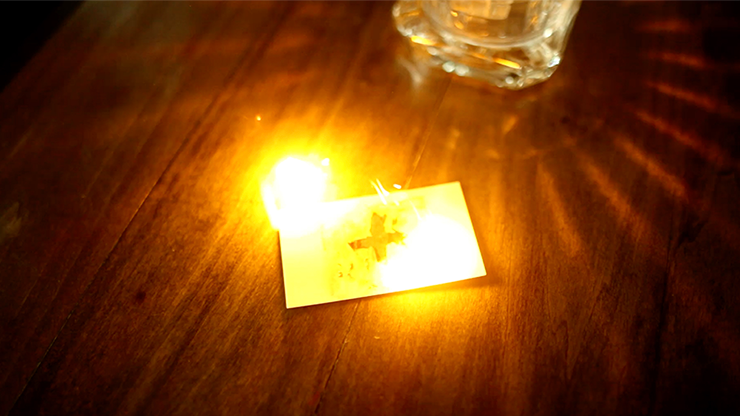 With the help of a lighter, you will able to make the chosen card or word appear on a business card. 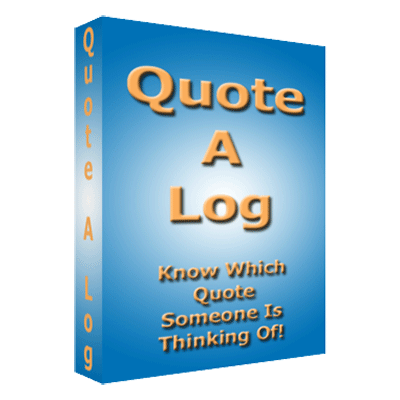 Bob Cassidy's Classic Effect "Chronologue" updated into a book of quotes. In other words it's not a card revelation anymore! 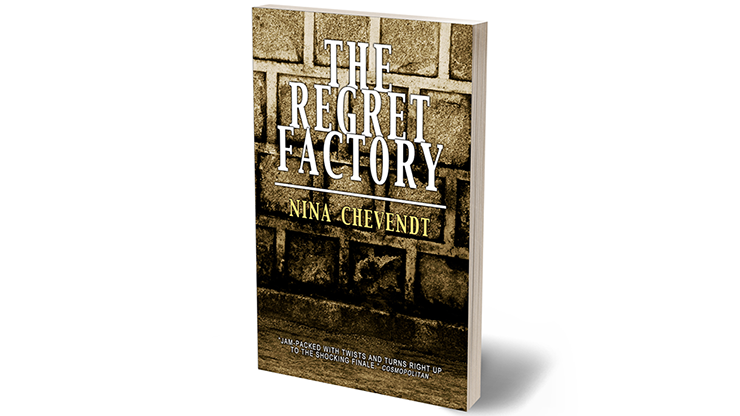 The Effect: A date is freely selected (it really can be ANY date at all!) and the spectator opens the book to that date. Would you like performing mental effects using an item that's always with you? Imagine never having to say, "I forgot to carry magic with me today!" Well, read on! A member of the audience is given a "Word-Search Puzzles" book, opens it at any page, finds a word in the puzzle and visualizes it in his mind. The mentalist concentrates for a moment and reveals the thought-of word! 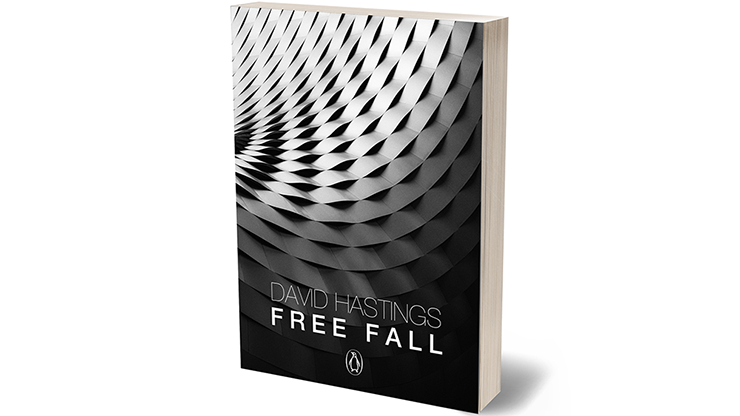 Mentalism writers such as boon, swami and other types have always been plagued with the problem of refilling the gimmicks. 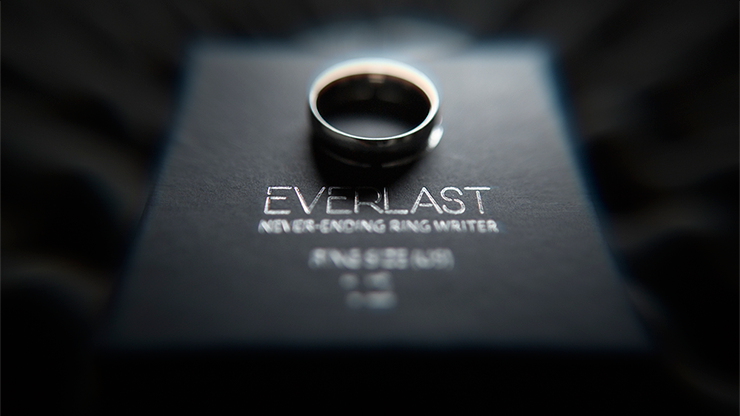 Everlast is the world's first swami writer that never needs to be refilled. EVER. 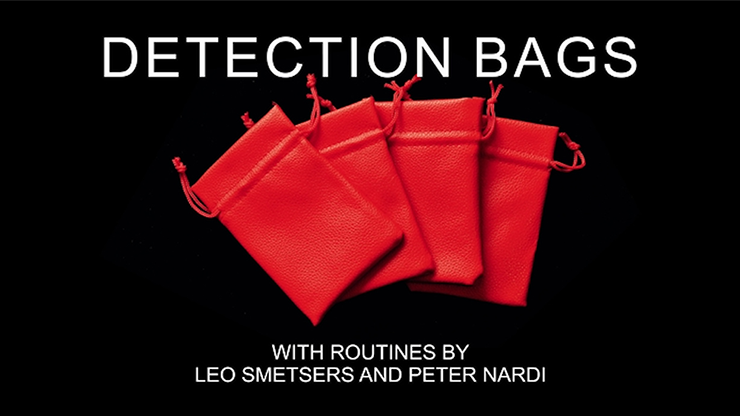 Leo Smetsers has created a beautiful, close-up version of a classic Maurice Fogel effect. Totally ideal for any close-up situation. In addition, this will play equally as amazing on stage! 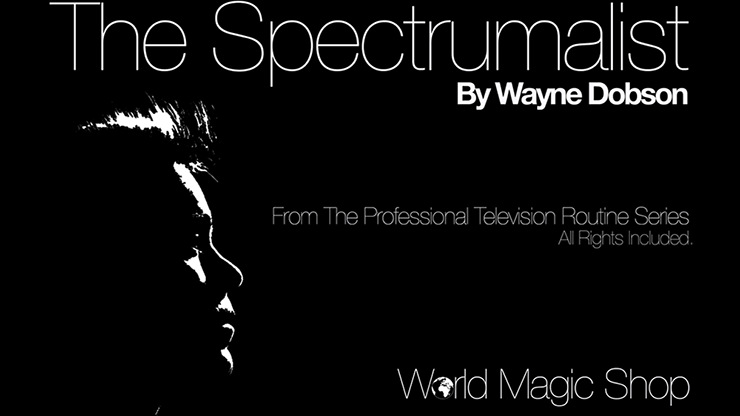 From the 'Professional Television Routines Series,' with all rights included, World Magic Shop in association with DTrik present THE SPECTRUMALIST. "This prop is beautifully invisible to the audience. Organic and powerful. 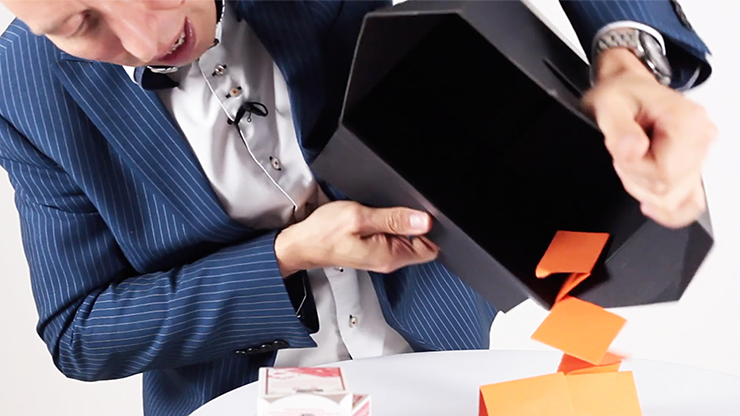 I can't wait to try new magic with AmazeBox!"